In 1999, this giant Superstar became an unwilling member of The Undertaker’s Ministry of Darkness. 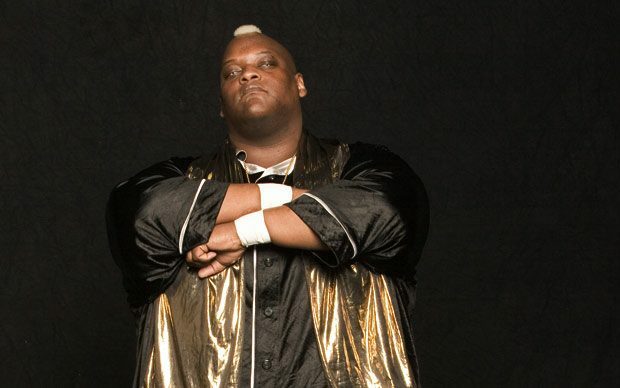 Viscera abused opponents with a methodical style that utilized his size and brute strength. He worked with The Acolytes to eliminate any individuals who tried to hinder “The Deadman”‘s work. After breaking free of Undertaker’s control, Viscera vanished in 2000. 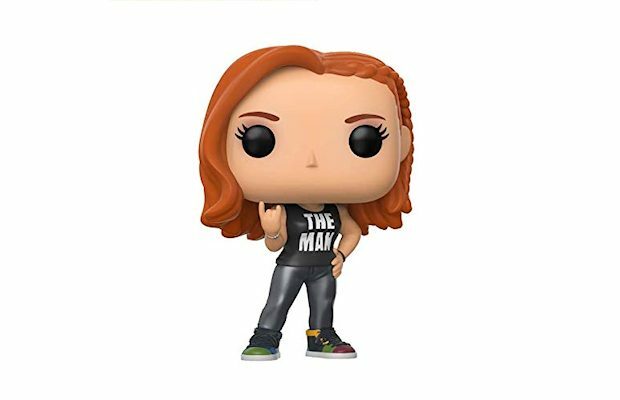 Upon his return a few years later, parts of his personality that were previously dormant bubbled to the surface and he soon became known as “The World’s Largest Love Machine.” He pursued a few WWE Divas, but focused his attention on Lilian Garcia. 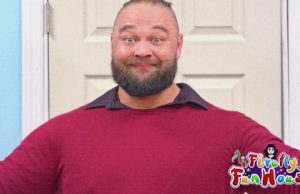 He teamed briefly with Val Venis, and later Charlie Haas, but ultimately both partnerships dissolved.